We love this magical time of year when homes are decorated with festive lights and holiday displays! 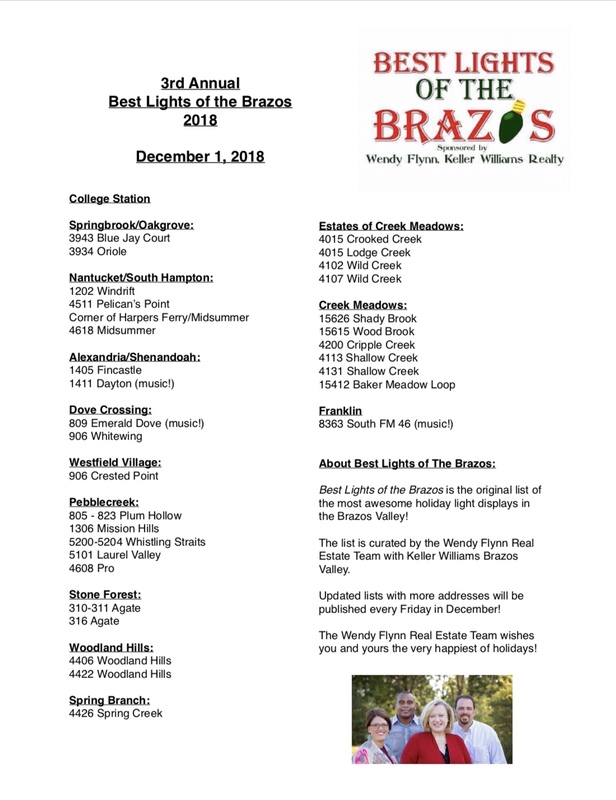 Every year, we publish the Best Lights of the Brazos - a guide to some of the best holiday light displays in Bryan and College Station! This year is our third year of publishing this list and many tell us that it's part of their family holiday tradition! We love that! Check back every Friday for the list with the most recent updates! 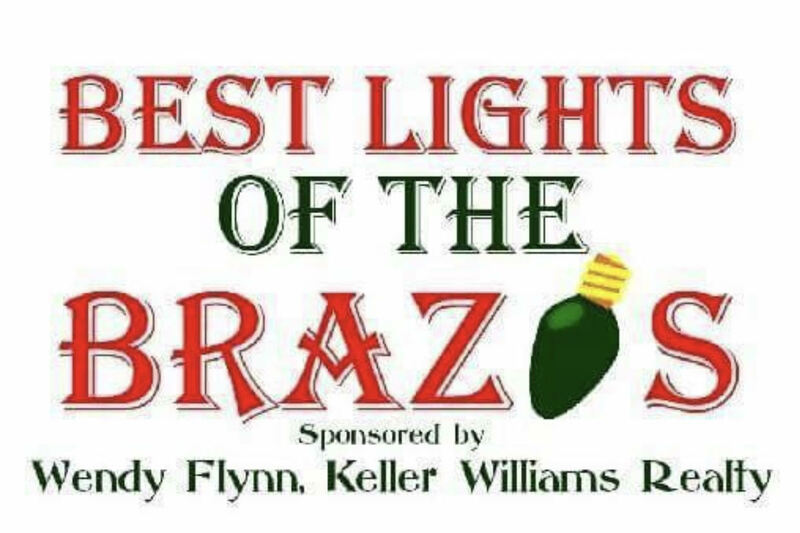 You can also follow the Best Lights of the Brazos Facebook page for more videos and the most current list! Happy holidays to everyone from the Wendy Flynn Real Estate Team and AggielandHomeSearch.com!